← FSA P23B Event Hosted by Betmar!!! CD HOF Classic. Inductions Into the CD HOF!! First Husband and Wife “Joint Induction” goes to The Stockmans! Collage of 2018 CD HOF INDUCTEES!! by Glenda Brake. Click on any pic to expand. 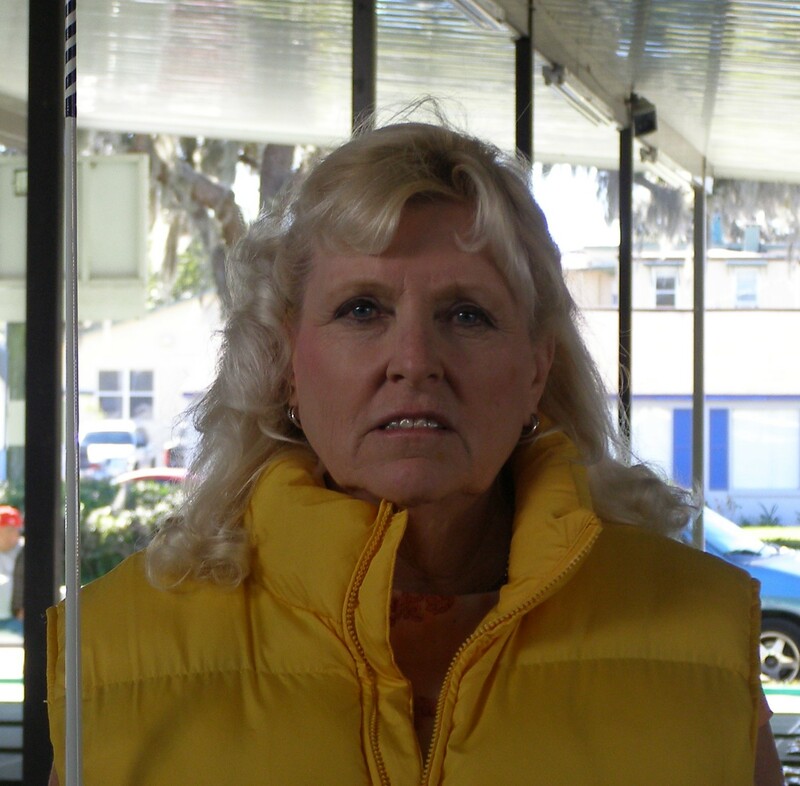 TD Marlene Corbeil Speaks: The Winter Haven Shuffleboard Club held the annual 2018 Hall of Fame Classic Tournament on March 9th. It was very well attended by fellow shufflers. There was $695.00 dollars in gift certificates given out that shufflers donated. The first Husband and Wife to be inducted into the Hall of Fame Player Category were Doug and Pat Stockman. Bob Perkins was inducted into a special awards Category for all he has done for Zephyrhills Shuffleboard Club and surrounding area. 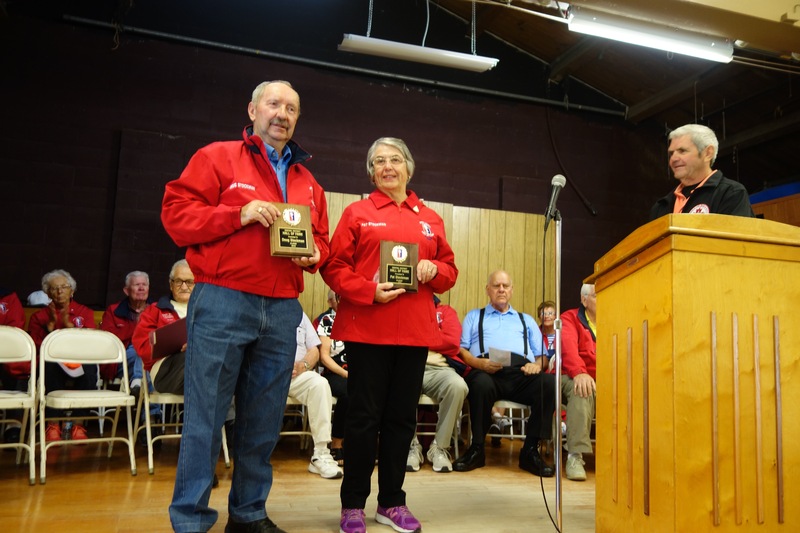 3 of the Top Lady Shuffleboard Players in Florida were inducted into the Central District Hall of Fame in the player category. Linda Marshman, Glenna Earle, and Glenda Brake. Bob Hoskins another great shuffler was also inducted into the Central District Hall of Fame in the Player Category. Pro Delane Ruess and Amateur Larry Harvey were the over winners for the day. 1 Response to CD HOF Classic. Inductions Into the CD HOF!! Thank you Marlene and others for reporting to Stan . I have been sick since I got home and unable to do this .